I wasted 5 months taking golf lessons from another guy, then I met Frank. I quickly learned more in 2 lessons with Frank than I did in 5 months with the other instructor! I don't typically leave reviews, but my experience with Frank has been nothing short of excellent! I tried to figure out golf on my own, but could have saved so much time by just taking a few golf lessons with Frank. He makes learning the game fun. Do yourself a favor and call him! Frank is a Miracle Worker!!! I took a Chipping & Putting golf lesson, I had no idea you could learn so much in an hour. The best money I have ever spent!!! What can I say, Frank is the master! I have never hit my driver so consistently in my entire life!!! Just 20 minutes on the range with Frank and I learned more about my golf swing than I had learned in the previous 40 years with other instructors. Frank gets Results!!! 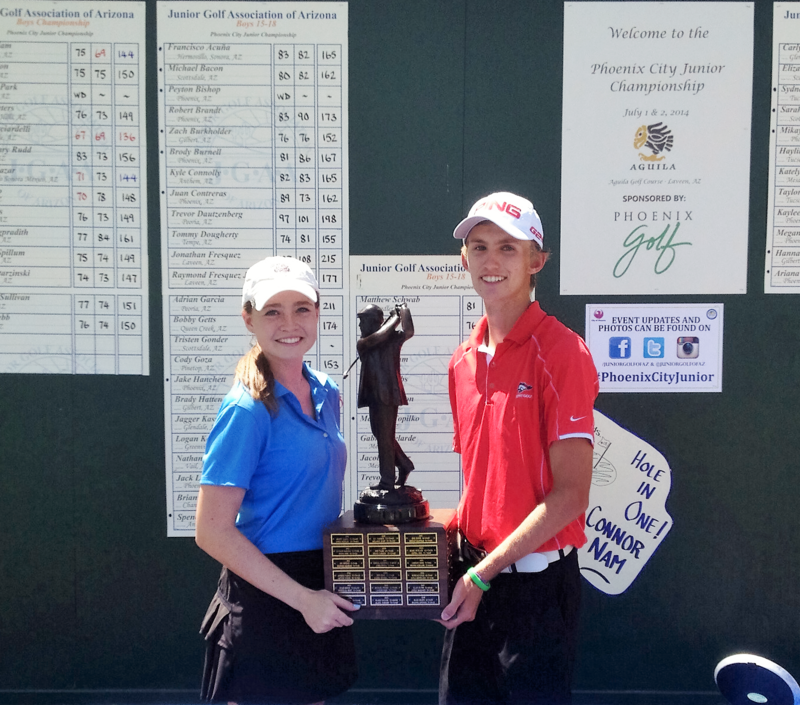 Since I started taking golf lessons from Frank, I won my last 2 tournaments on the Golf Channel Amateur Tour. He is truly the Best Golf Instructor! In 3 months with Frank, I went from shooting 109 to shooting 82, 86, 88. The results speak for themselves. Not bad for someone 69 years old. Frank is a miracle worker!!! I went from shooting 88-90 to shooting 78. I learned more from Frank in 4 lessons than I have in the last 4 years combined with other golf instructors. Frank is worth every penny!!! After a few lessons with Frank, I am just killing the ball. I have had more 300 yard drives in the last few months than I have all my years playing golf combined! My goal was to shoot in the 80’s. After just 1 lesson with Frank, he took me on the course and taught me so much that I shot my first 88! Thank You, Thank You, Thank You…. Great Experience with kids golf lessons. Our 13 year old grand-daughter is learning so much from Frank! Thanks Frank for your simplified method and for being so encouraging to her! 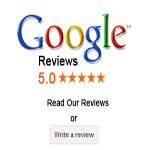 “My swing improved in just 15 minutes of my first lesson. I’ve had two lessons now and continue to improve. Frank is terrific! 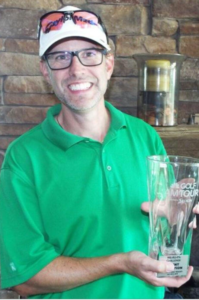 Az Golf Lessons provides golf lessons in Phoenix, golf instruction & golf schools in Arizona including Scottsdale, Phoenix, Ahwatukee, Mesa, Chandler, Tempe… My name is Frank Macioce & I have been a golf instructor in Phoenix for more than 15 years. My golf lessons are very affordable & work for people of all ages. I offer private golf lessons, group golf lessons, women’s golf lessons, beginner golf lessons and junior kids golf lessons in Phoenix. 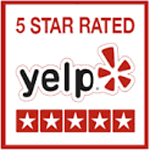 I am a Top Rated Golf Instructor with a 5 Star Rating on both Google & Yelp, simply click where it says Google or Yelp to read my reviews! If you want to be more consistent & hit straighter shots, please call me at 480-570-5411. I charge about 1/2 of what other Golf Instructors in Phoenix charge. I also make golf easy to learn & most importantly, fun! After giving thousands of golf lessons in Phoenix, I have learned how to simplify the golf swing & in 1 lesson I can fix your biggest swing flaw or the lesson is free! Whether you have a big slice or just trouble hitting your irons and driver straight, I can fix both of these swing flaws usually in 15 minutes. 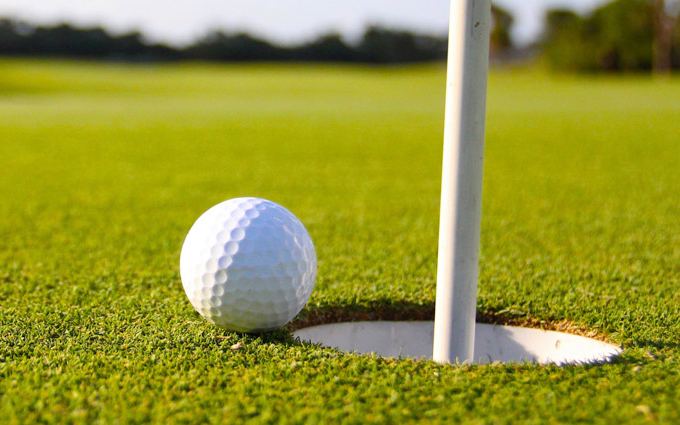 I work with people from age 6 to 76 and all skill levels from beginners to scratch golfers. There is no substitute for experience, whatever your issue might be, I can solve it and get you back playing good golf quickly. My golf instruction methods are so simple, a child can understand them! 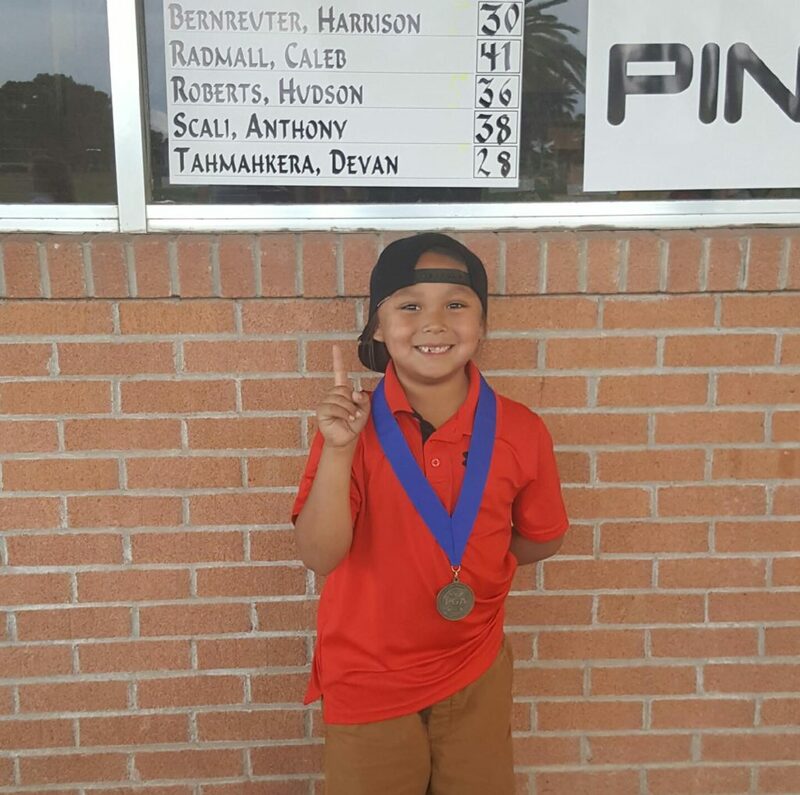 My golf methods get proven results and they work no matter what your age or handicap. I taught my daughter Ariana these same golf methods and by the age of 13 in 8th grade she was shooting 69 in Tournament Golf. Then again at age 16 as a Junior in high school, she shot 69 in the final round of her High School State Championship and was mentioned in USA Today Sports. 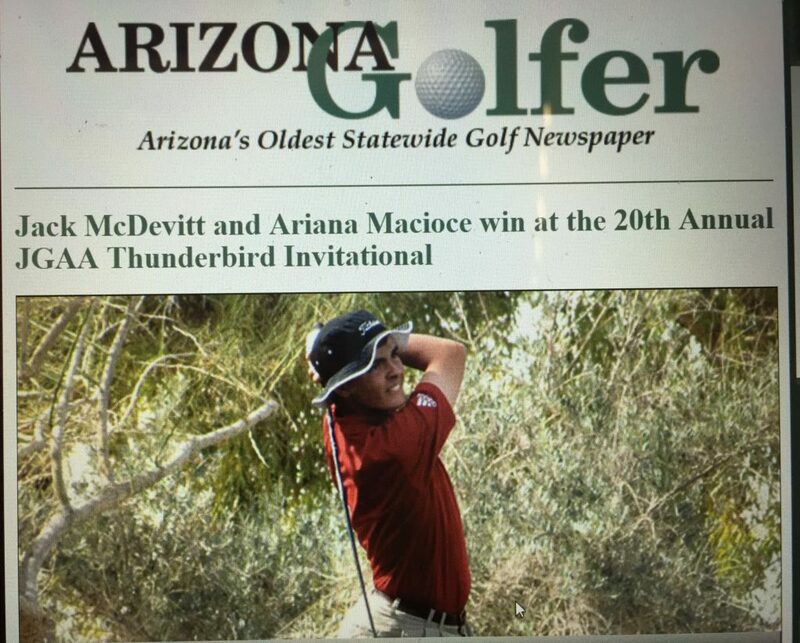 That same year Ariana was also featured in the Arizona Golfer Newspaper when she won the Thunderbird State Invitational beating the top players in the state. 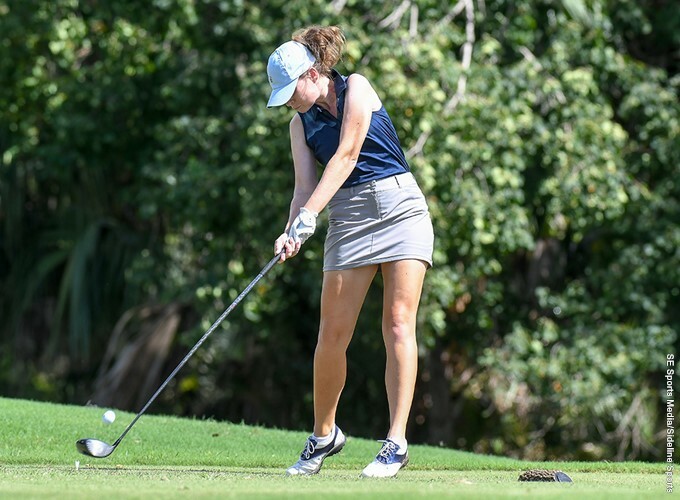 By the time Ariana was a sophomore in college at Georgia Southern University, she was leading her College Golf Tournament in Texas with just 9 holes left to play. 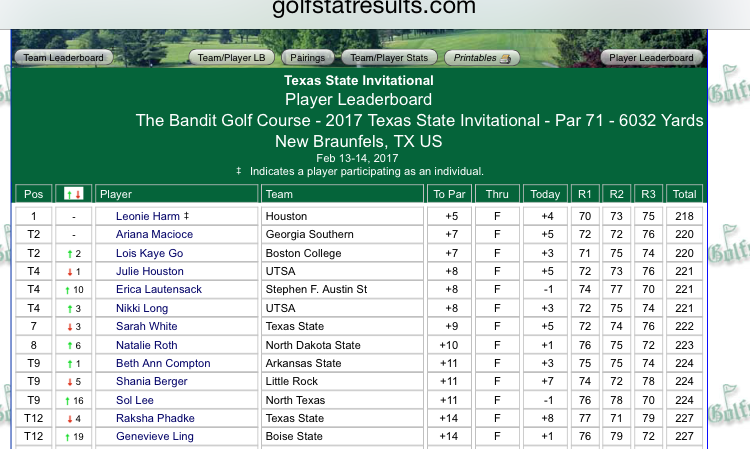 Battling cold, wet conditions & 20 MPH winds she finished 2nd out of 93 College Golfers. If I could teach a 13 year old girl to shoot in the 60’s, then I can get you out of the 100’s, 90’s, 80’s or whatever scores you have been shooting. Call 480-570-5411 to schedule your Golf Lesson. Additionally, I do on course golf lessons where I teach you how to transfer the skills form the range to the course. This alone could take 3-4 strokes off of your score immediately! I offer half day and full day golf lessons & golf schools in Arizona at a reduced rate for both children and adults. Call 480-570-5411 for a quote. 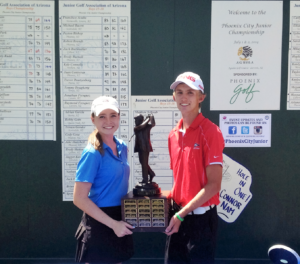 If you are looking for the best golf lessons & golf instruction in Phoenix or a top rated Golf School while visiting Arizona in Phoenix, Scottsdale, Mesa, Tempe, Chandler, Gilbert or Ahwatukee, call Az Golf Lessons 480-570-5411.